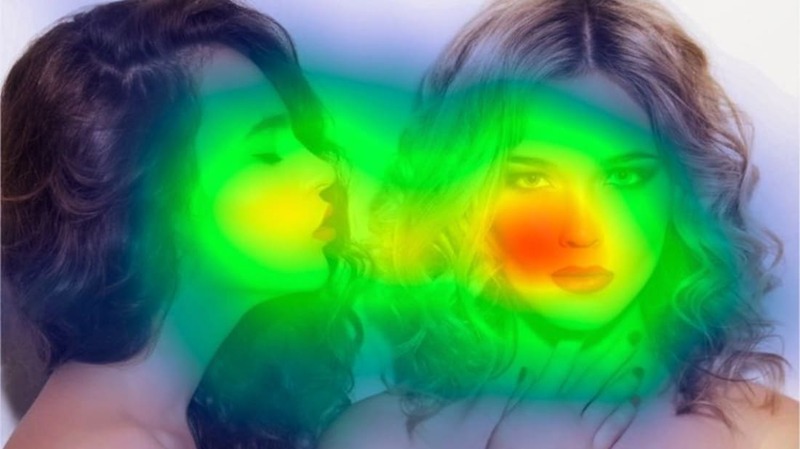 These eye-tracking heat maps show what people really care about. In ads, it’s often not the product for sale. How George Washington Used Vaccines to Help Win the Revolutionary War. He was fighting both the British and smallpox. 9 Awesome 3D-Printed Animal Prosthetics. A breakthrough for technology, and a second chance at life for them. 5 Other Tolstoys Besides Leo Who Made Their Family Proud…and Not So Proud. The aristocratic Russian family had lots of opportunities. Identical twins share their most embarrassing mix-up stories. If you have a twin, you’re always hoping he or she behaves. Here's All The Vines Worth Six Seconds Of Your Time This Week. Especially the French bulldog and the guy with the tree. Here’s Your List Of The Last Day To Register To Vote In Every State. But don’t put it off until the last minute. 8 Parasites that Create Zombie Animals. Mother Nature at her most warped.